We are excited to share our latest news and events with you here at Anakeesta. Come join us for some magical mountain fun! Have you ever planned a big party and the night before worry yourself silly that no one was going to come? That was us the night before our Sept. 1st opening. We had done everything we could do, it was time to see if anyone wanted to come. Well, guess what?! People came to our party! And the party’s been going ever since! These past two weeks have been more exciting than we even could have imagined. From watching so many folks out with their families enjoying Anakeesta, to seeing all of the amazing posts and reviews, to feeling the strong community support, it’s simply been incredible. So of course we had to share some of the highlights of our first few weeks with you, and remind you that you are ALWAYS invited to the party! We had a rainbow the morning we opened, we took that as a good sign! We had a PROPOSAL at the summit of Anakeesta! It was not long before two guests decided to make Anakeesta a part of their life-long memories. While immersed in the beauty of The Great Smoky Mountains, the soon-to-be groom knelt down on one knee to look up into the eyes of his love and ask for her hand in marriage. They were celebrating in our Firefly Village shortly after she said “Yes!”. Visit our Anakeesta Photo Gallery Be sure to follow us on Facebook. We’ll be giving away passes throughout the month as we continue to celebrate our opening! To learn more about Anakeesta visit our website. If you still have questions send us an email at info@anakeesta.com. We hope to see you soon at Anakeesta! Artwork from Arrowmont’s inaugural firing was presented to Bob and Karen Bentz, co-developers of Anakeesta who provided funding for this project. Wednesday, ceramic artists from East Tennessee and surrounding states unloaded work from the maiden firing of Arrowmont’s new train kiln. The kiln was designed and built by Ted Neal, ceramics professor at Ball State University with the assistance of current and former graduate students. Anakeesta’s new website is live! We’re excited to share with you our new website that contains much more information about how to play, shop, eat, relax and more at Anakeesta. We also have a photo gallery, pricing, answers to your commonly asked questions and more. Take a moment to check it out and give us your feedback. 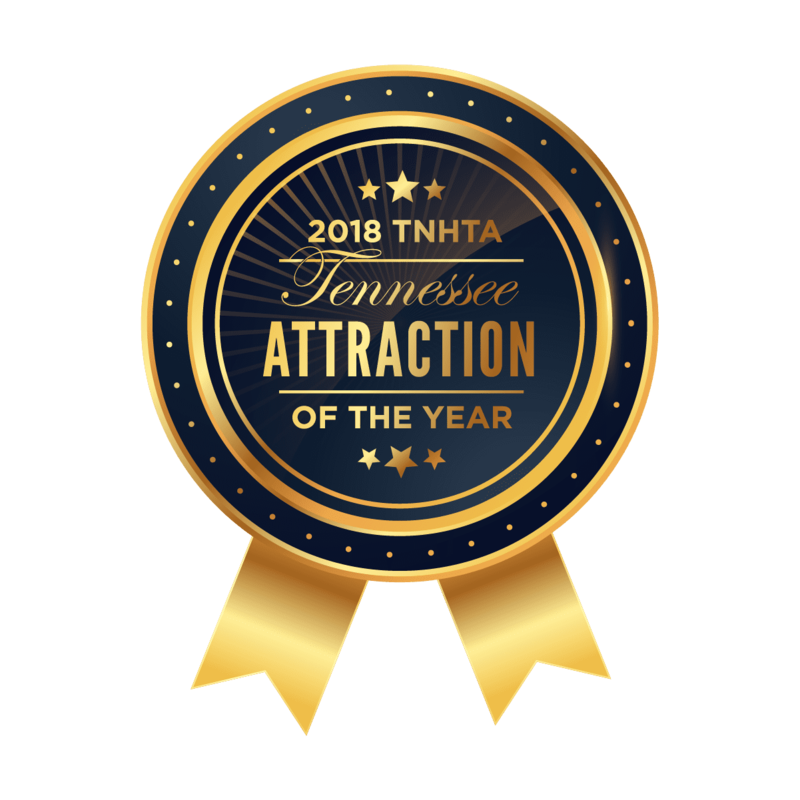 We want this site to answer all your questions when planning your visit. We’re Hiring We are looking for energetic and enthusiastic individuals to join our team! If you’re interested you can apply online at www.anakeesta.com. We look forward to seeing you soon and sharing with you the magic that’s in the mountains. We’re at the all hands on deck, moving in a million directions, can’t-stop-won’t-stop phase of construction at Anakeesta. Everything is starting to take shape which makes for very exciting days for us. The Chondola Station is nearly complete, Firefly Village is actually starting to look like a village, the tree canopy walk is walkable and the ziplines are being zipped. Our vision is becoming a reality! But the thing that started this whole idea and one of the things we are most excited to share with you is THE VIEW. 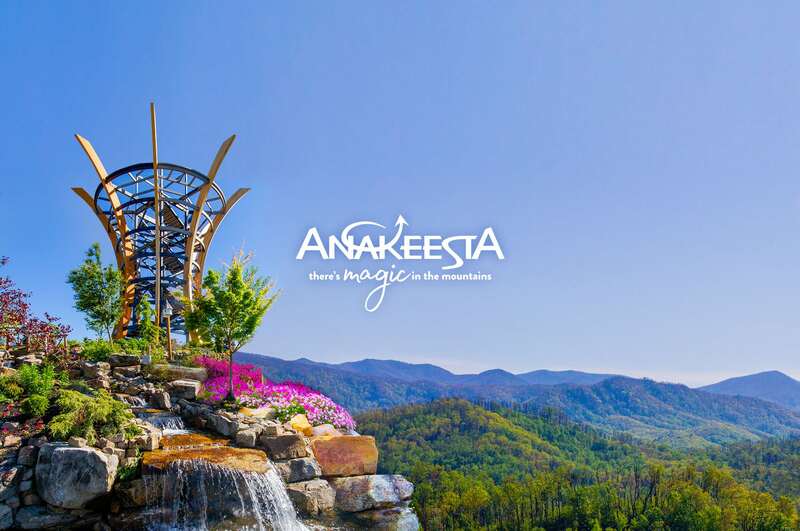 Successful South Florida business owners, Bob and Karen Bentz, are taking on their most ambitious project yet; designing, building and operating Gatlinburg Tennessee’s newest attraction, Anakeesta, a unique outdoor mountain experience scheduled to open this summer. Crazy weather and “neighborhood” bears. Those are the two elements mentioned by workers as some of the most memorable aspects of building the structures that will soon draw tourists to Anakeesta Mountain. 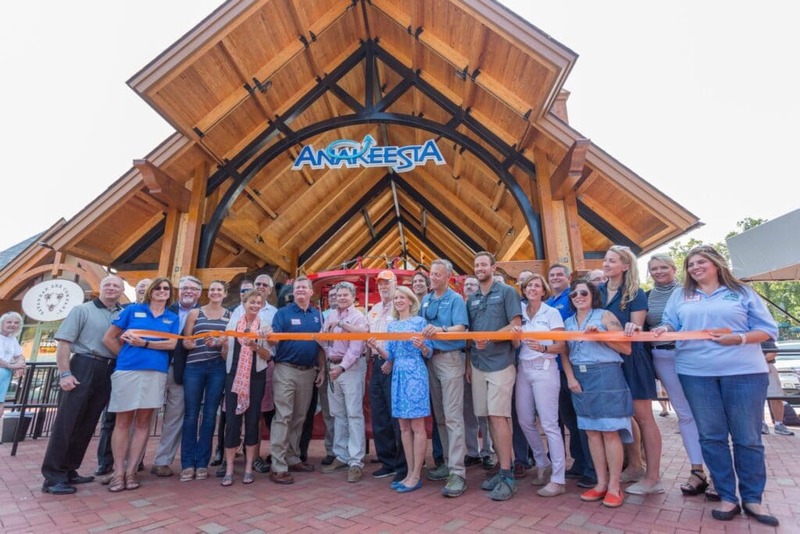 When owners Bob and Karen Bentz began designing Anakeesta they envisioned a destination that would truly entertain the whole family. Grandparents themselves, they wanted to create an outdoor experience where a young grandchild would be as delighted as his grandparents, where the elusive teenager would be as enlivened as his parents, and where groups of all ages would experience as much thrill or relaxation in the mountains as they desired.